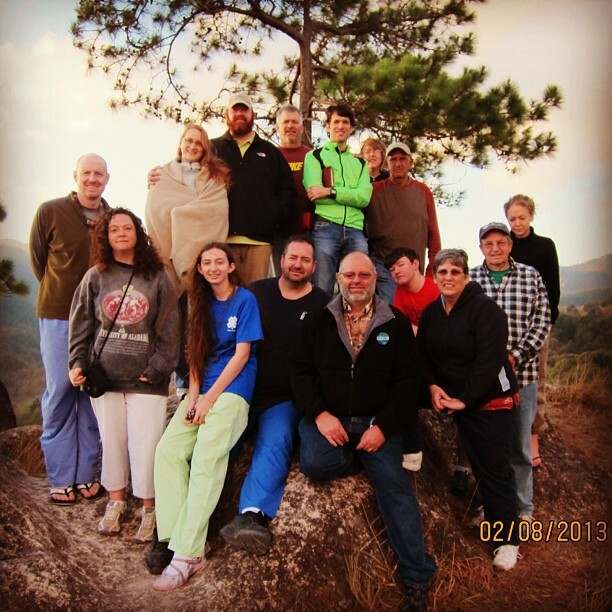 The Maple Hill mission group on “Prayer Rock” at the @MissionLazarus Ranch just after our sunrise devotional. We made it safely back to Tegucigalpa last night, and will be heading to the airport for our flight to Miami in about an hour. Please continue to pray for safe travels. Home » Blog » Faith » The Maple Hill mission group on “Prayer Rock” at the @MissionLazarus Ranch just after our sunrise devotional. We made it safely back to Tegucigalpa last night, and will be heading to the airport for our flight to Miami in about an hour. Please continue to pray for safe travels.